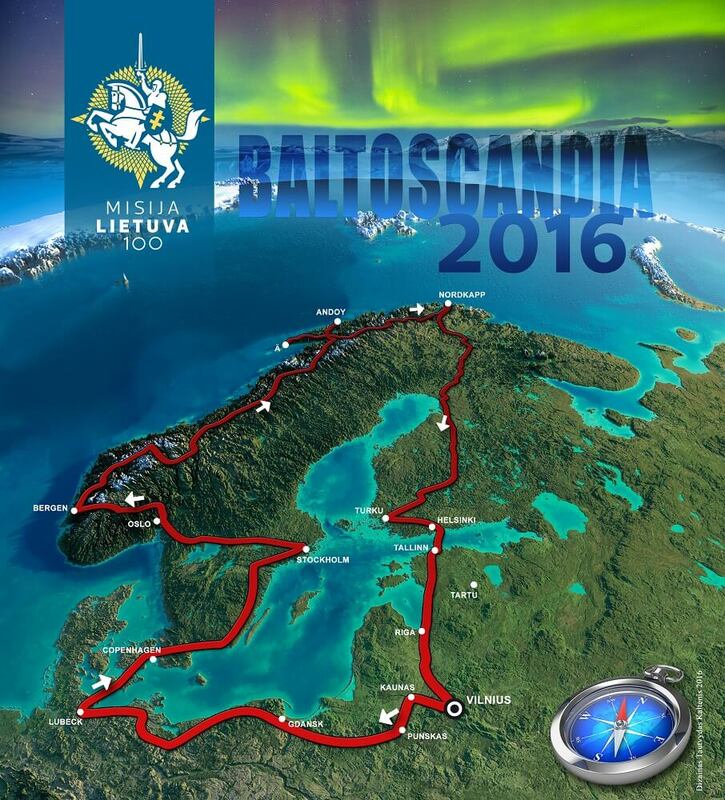 Expedition “Baltoscandia 2016” is the first stage of the trek across the world “Mission Lithuania 100”. 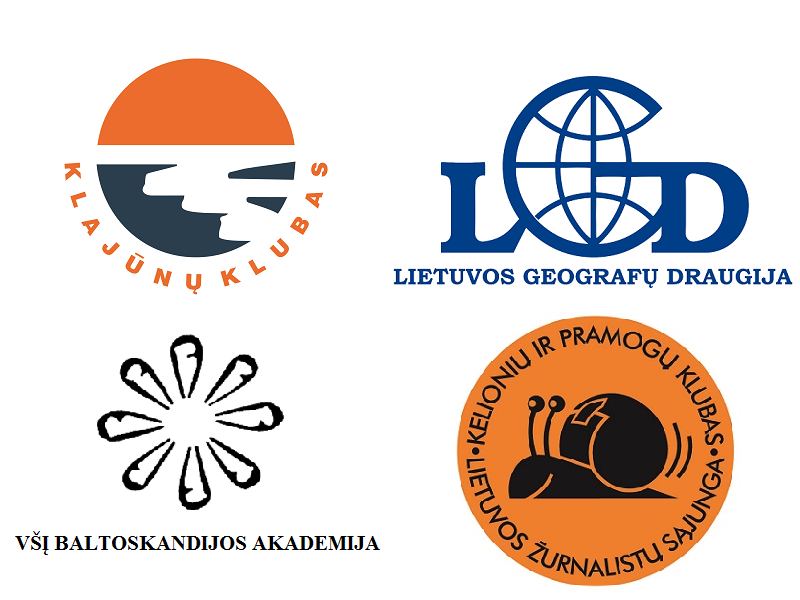 The expedition was launched on the 30th of July 2016 and aims to visit the countries of the Baltic region and introduce professor Kazys Pakštas’ ideas of Baltoscandia, as well as the project “Mission Lithuania 100”. MISSION – to promote the 100th anniversary of Lithuania and its role as modern Northern Europe country in the Baltic and Scandinavian states. GOAL – to travel across the Baltic and Scandinavian countries, bringing together Lithuanians of the world. 4) to meet Lithuanian communities in the Baltic and Scandinavian States and discuss questions of education and integration. A less formal but no less important objective is to test the technological foundations of the future trek across the world – vehicles and especially communication technologies.